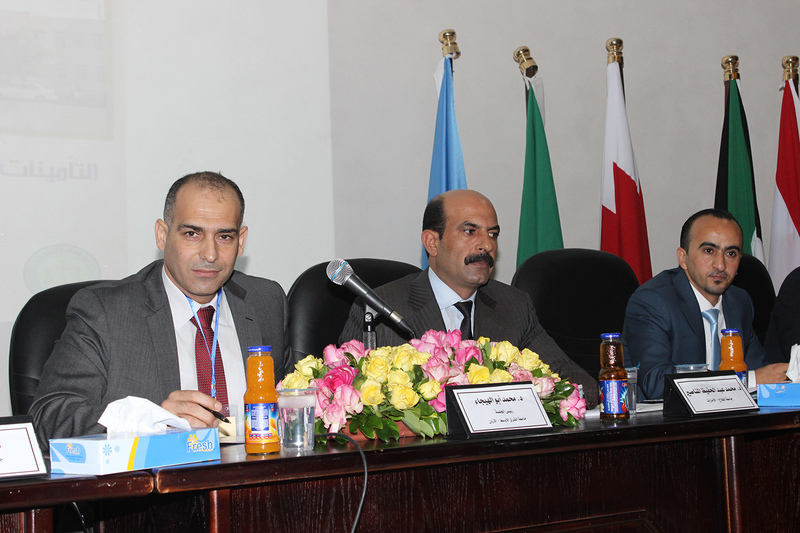 Al Falah University participated in the Third Conference of the Faculty of International Law on Wednesday, April 27, 2016 held at the University of Isra in Jordan under the title “Social Security in the Arab Countries - The Reality and the Future” in the presence of high ranking academics from various Arab countries. 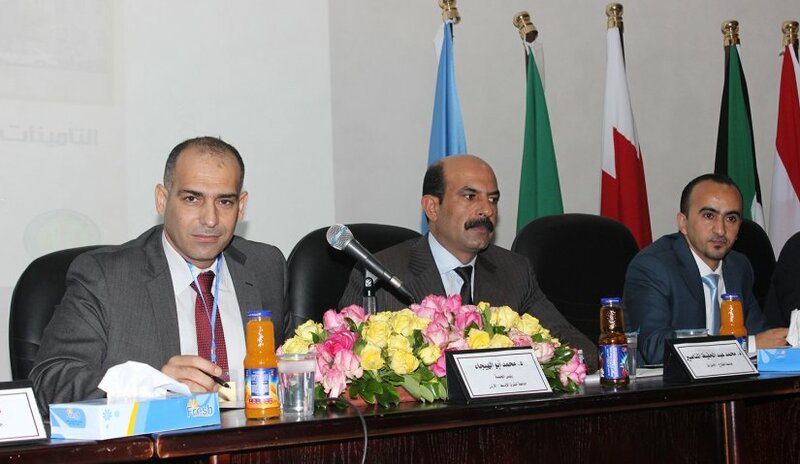 Dr. Mohammad Manasir, Assistant Professor of Civil Law at the College of Law at Al Falah University presented a research on "Evasion in Social Insurance - its Causes - its Effects and Ways of Handling". This research will be published in number scientific journals. Al Falah University is looking forward in the future to participate in a number of scientific conferences and workshops to encourage the academic staff to pursue scientific research in order to enhance their learning experience in the university.